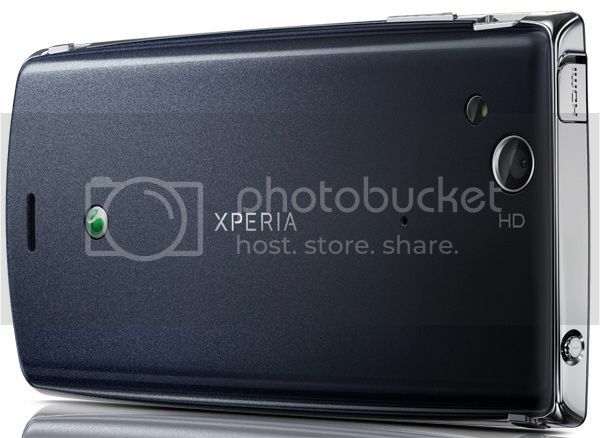 Sony Ericsson is all set to formally announce the Xperia arc later today in CES at Las Vegas. The phone previously going under the codenames ANZU/X12 was spotted in a poster just yesterday and now Russian site Gagadget has leaked a few images including a promotional video. We can’t confirm whether these images are in fact genuine, but they certainly look like the real deal. 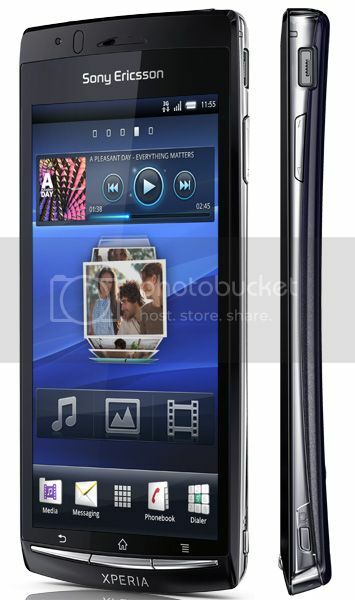 The Xperia arc is stunningly thin and as the name suggests has a concave back. It is believed to be armed with a 1GHz Qualcomm single-core processor (previous reports talked of a 800MHz CPU), a 4.2-inch (854 x 480) multitouch display with protected mineral glass, Android Gingerbread, an 8 megapixel Exmor R camera sensor with HD video capture and a chassis that measures just 8.7mm at the thinnest point and weighing just 117g. It will also come with a 1500mAh battery and a 16GB microSD memory card. Check out the promo video after the break.